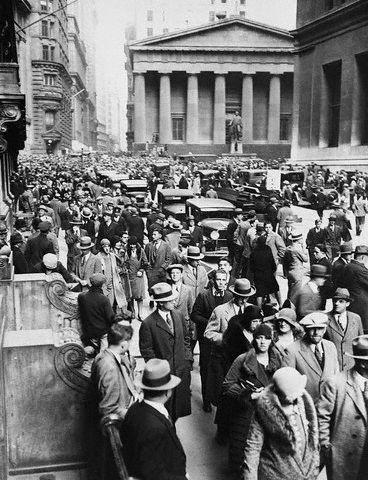 In honor of Black Friday, this week’s History List ranks the ten darkest days in U.S. history. In drawing up this list, I take into account not just fatalities, but also the impact that the event had upon the nation’s psyche. For this reason, only one battle makes the list. 10. 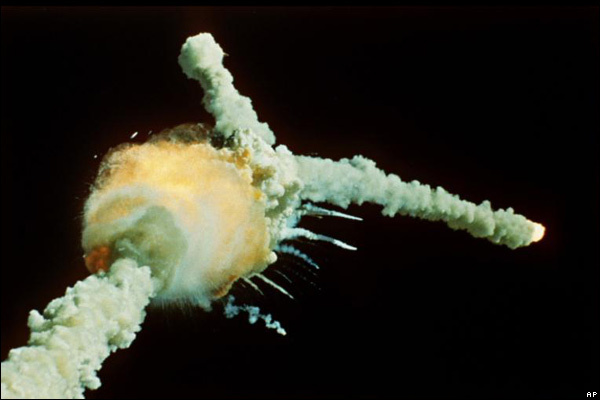 01/28/1986 (Space Shuttle Challenger) – Before this tragedy, the U.S. space program had experienced nothing but success since the fatal January 27, 1967 Apollo I launchpad fire. I suspect that we had begun to take this success for granted, going so far as to include a civilian on this mission, Christa McAuliffe, a high school social studies teacher. America watched the shuttle explode live on television, instantly killing all on board, and then got to see the confused and horrified reaction from the crowd at the launch site, including McAuliffe’s parents. It was a stunning and sobering reminder that the United States was not infallible, and that space exploration was still very dangerous business. 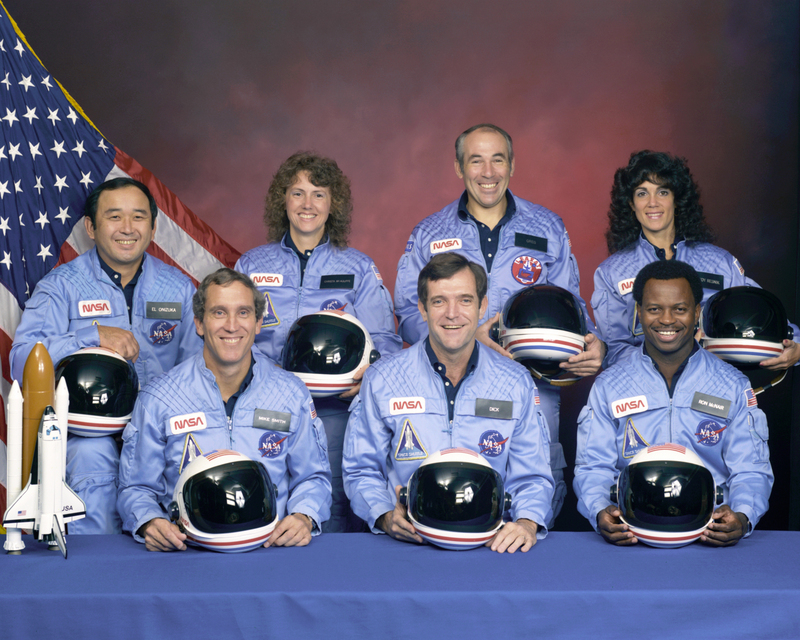 Christa McAuliffe, in the back row, second from left. 9. 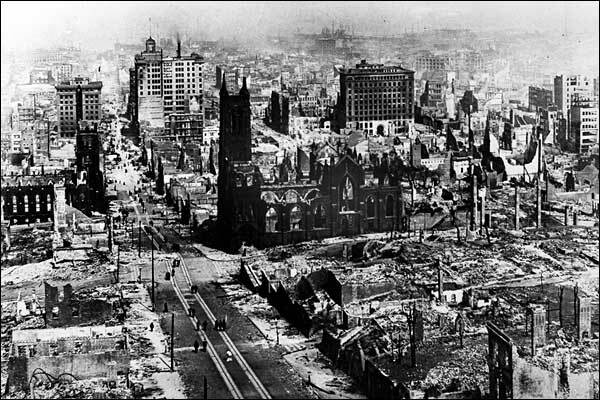 04/18/1906 (San Francisco earthquake, 3,000-6,000 dead) As devastating as this 8.0 magnitude event was, the subsequent fires that tore through the largely wooden buildings caused 90% of the damage in the city. In addition to the dead, 300,000 survivors lost their homes, with losses estimated at $6.5 billion (in 2009 dollars). 7. 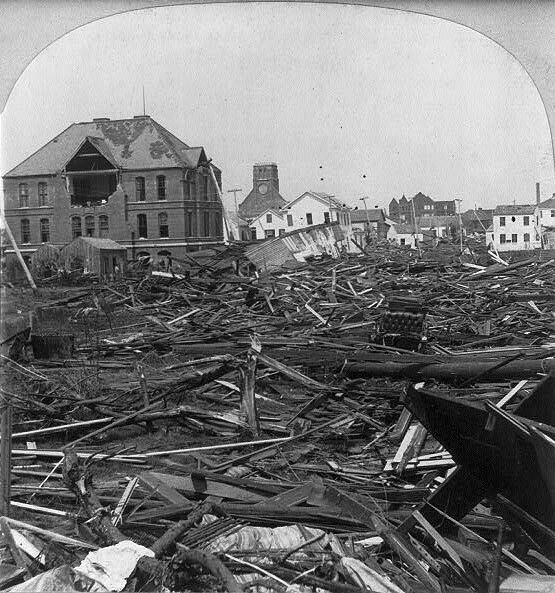 09/08/1900 (Galveston hurricane, 6,000- 12,000 dead) At the time of the hurricane, Galveston, on the Gulf coast, sat just 8 feet above sea level. The storm surge alone was 15 feet high. You do the math. After the town had been obliterated, the stench of corpses could be smelled for miles; they were collected on carts and hauled outside of town for mass burial. 6. 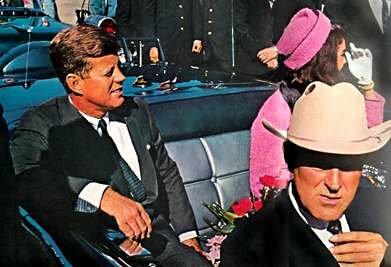 11/22/1963 (Kennedy Assassination) For all of his moral flaws and practical inability to get much done, John Kennedy was perhaps the most inspiring leader of his time. While his popularity represents the triumph of style and ideals over substance and achievements, millions of young Americans saw him as representative of their (and America’s) future. 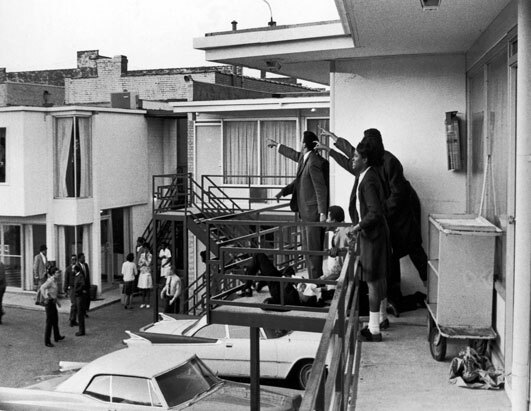 His brutal killing in Dallas, followed by a very public period of mourning, will forever mark the end of an American period of innocence, and it set the stage for a darker, more conflicted time in America’s history. 5. 12/07/1941 (Pearl Harbor) As Christmas 1941 approached, most Americans were thankful to have thus far avoided the scourge of war, and assumed that the nation would continue to do so. The Japanese attack on the U.S. Navy’s Pacific fleet’s base at Pearl Harbor, Hawaii, ended this illusion. The tally: 4 battleships sunk; 4 battleships damaged including 1 run aground; 2 destroyers sunk, 1 damaged; 1 other ship sunk, 3 damaged; 3 cruisers damaged; 188 aircraft destroyed, 155 aircraft damaged; 2,345 military and 57 civilians killed, 1,247 military and 35 civilians wounded. 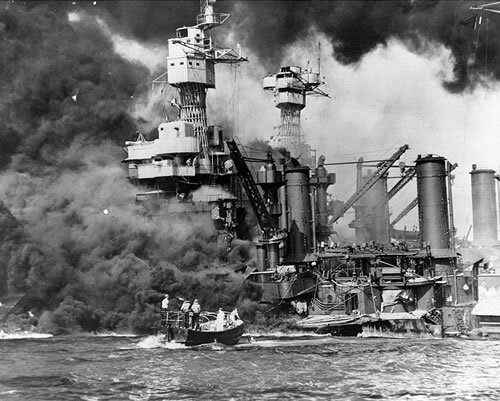 Images of the Pearl Harbor disaster covered newspapers the next morning, and a Japanese invasion of the American Pacific coast was considered entirely possible. The internment order for Japanese-Americans would soon follow. 4. 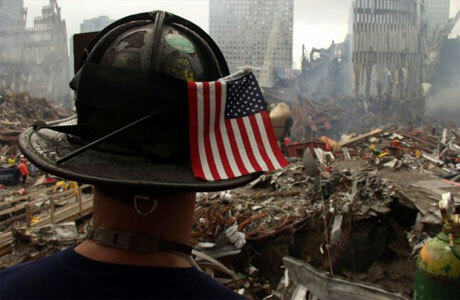 09/11/2001 – Before this day, Americans assumed that terrorism was something that other countries had to worry about, as if our geographic separation from the Middle East would save us. The sheer magnitude of the 9/11 attacks stunned the people of the United States and reminded them of their vulnerability in what could be a very frightening world. It also brought to the surface the depths of the hatred with which some Muslims viewed Americans, and the lengths to which they would go to kill Americans (2,976 on this day alone). Feeling insecure in the aftermath of these attacks, Americans willingly accepted intrusive laws, a government with unheard of investigative powers, and military intervention in the Middle East. 3. 4/15/1865 (Lincoln dies) Abraham Lincoln was the nation’s one constant during the trial of civil war. Generals came and went, territory changed hands and the fortunes of war rose and ebbed, but Lincoln never wavered. 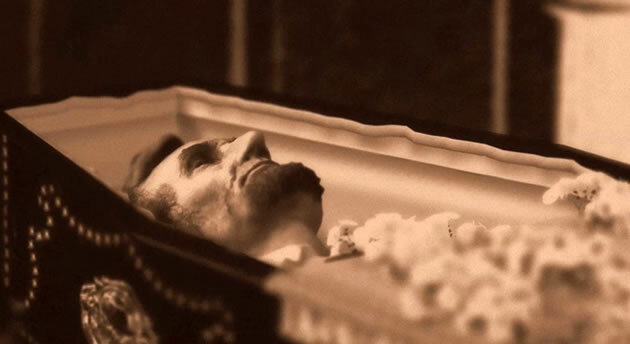 Only weeks after having been inaugurated for a second term as president, Abraham Lincoln was dead at the hands of an assassin with Southern sympathies. Just when it had seemed as if the nation would be restored without further antagonism, the main proponent of “letting the Rebels up easy” had been murdered, and the victors held the vanquished fully responsible. What came next was Radical Reconstruction, as many in the North sought not so much reconciliation as retribution. The Old South would be militarily occupied for another dozen years, and forever relegated to the status of economic backwater. 1. 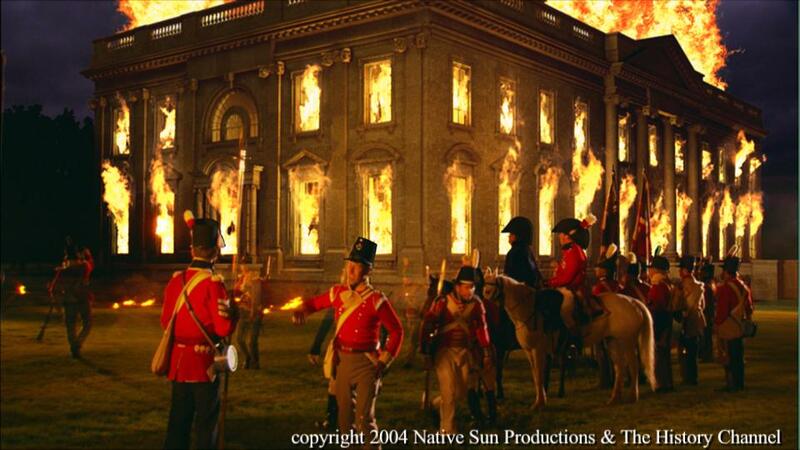 08/24/1814 (Washington, D.C. burned) In an event that is today little talked about and even less understood, the capital of the United States was occupied by a foreign power and laid waste. And Americans were helpless to stop it. In 1814, the third year of the War of 1812, England, having finally dispatched Bonaparte, focused its full attention on the wide expanse and paltry military of the United States. While its army and navy occupied eastern New England and planned multiple invasions, British negotiators demanded large land cessions as the price of peace (seeking not only to establish a neutral Indian buffer state in what is now the states bordering the Great Lakes, but also revising both the Canadian‐American boundary and the terms of the 1783 Treaty of Paris that had established the United States as an independent nation). When Washington, D.C fell, almost effortlessly, to the British invasion forces, many thought that the United States was finished as an independent nation. New England actually considered seceding from the United States, and made plans to hold a convention with that object in mind. At the end of August 1814, America teetered at death’s door as a political entity. Fortunately, there would be miracles soon forthcoming at Baltimore and Lake Champlain.